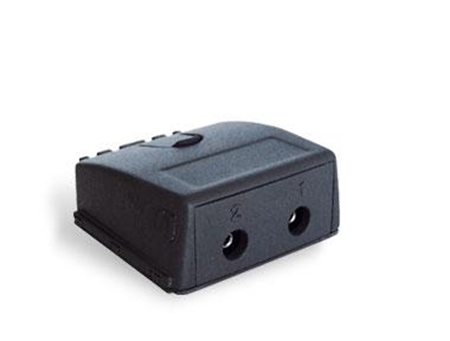 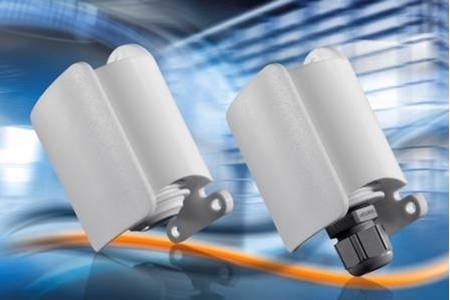 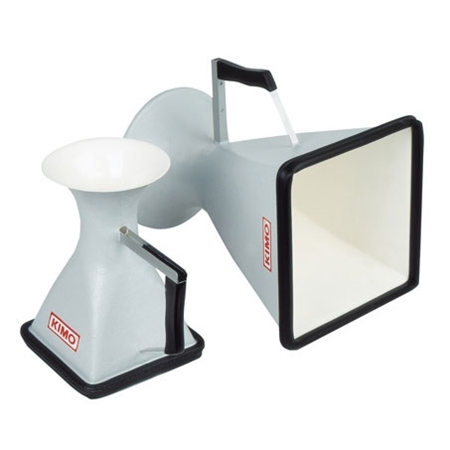 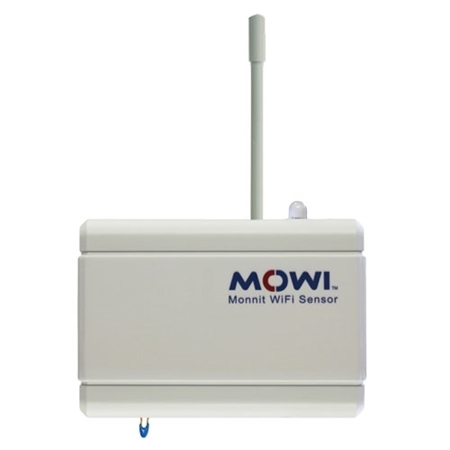 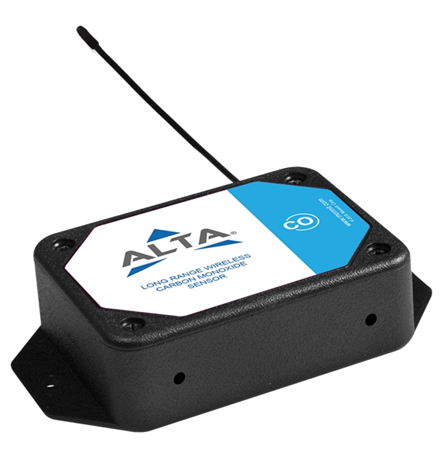 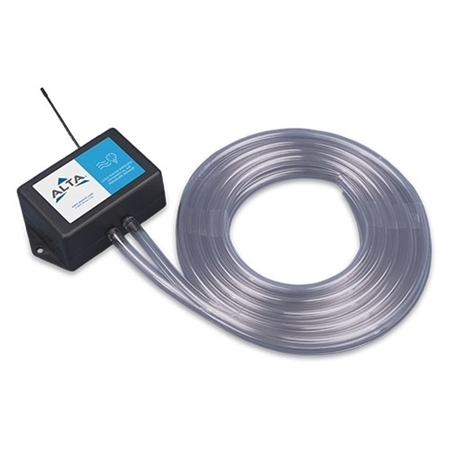 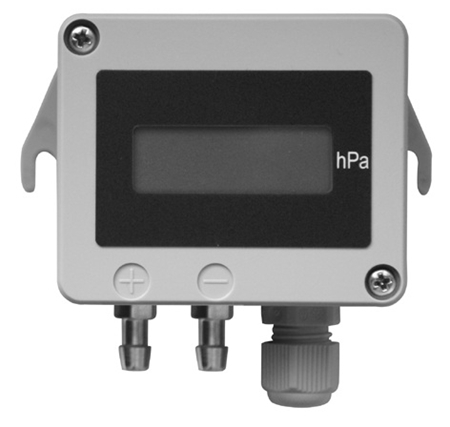 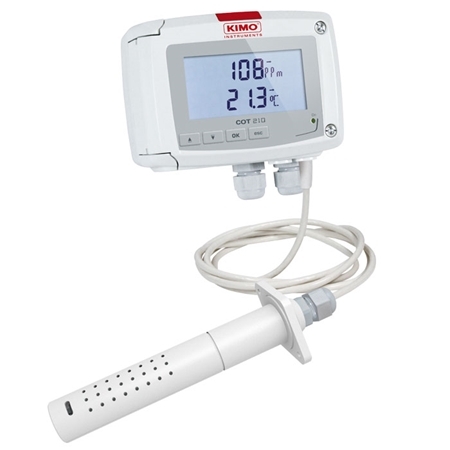 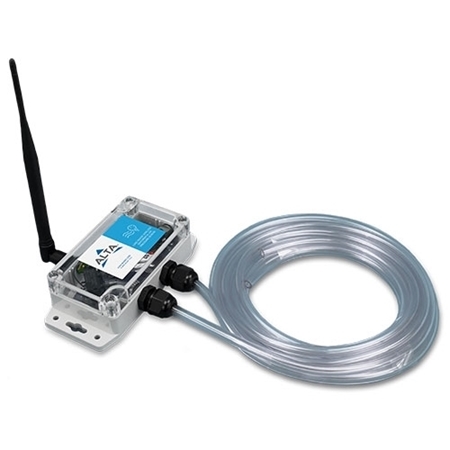 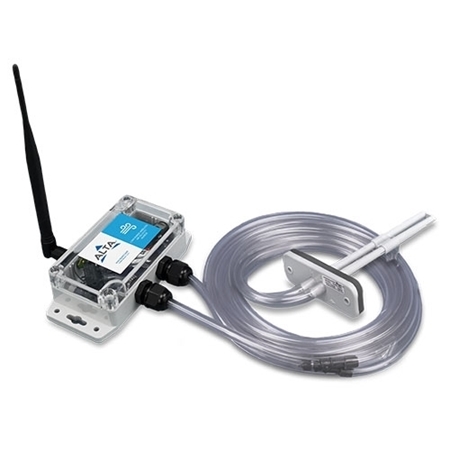 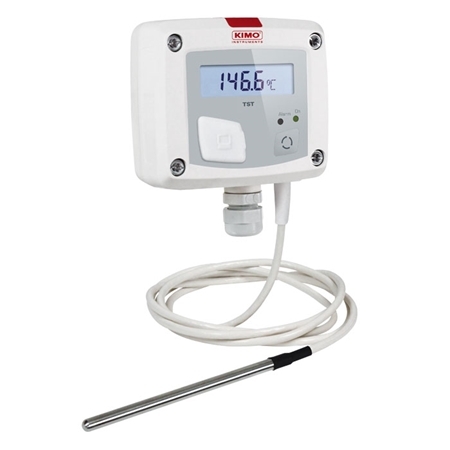 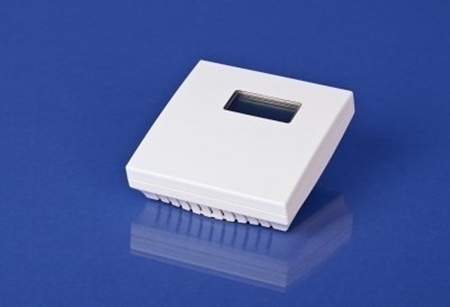 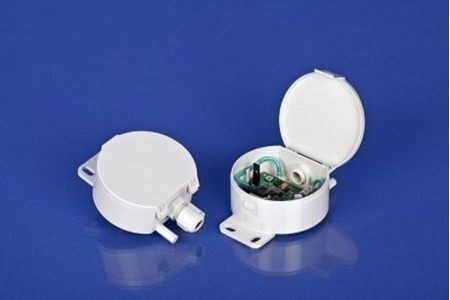 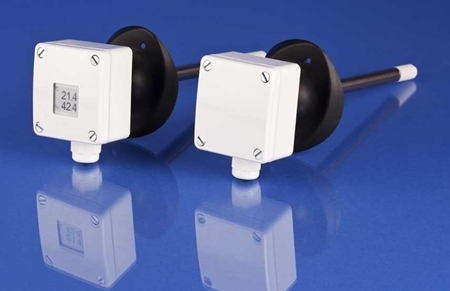 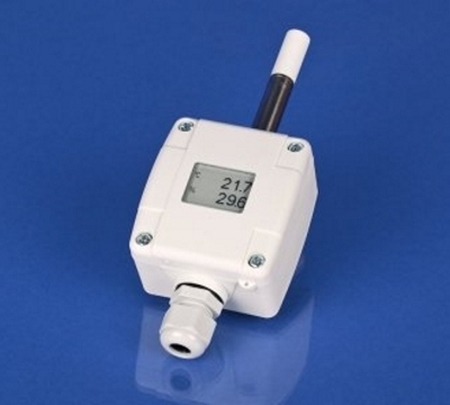 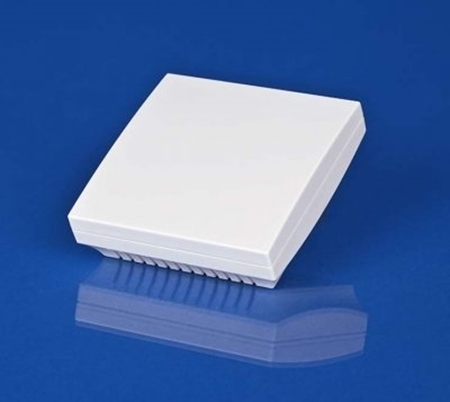 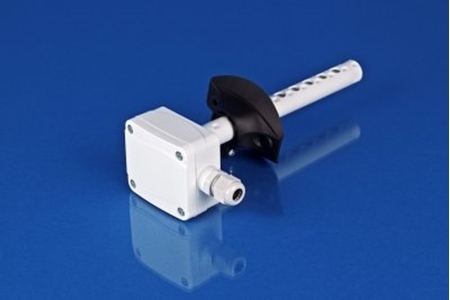 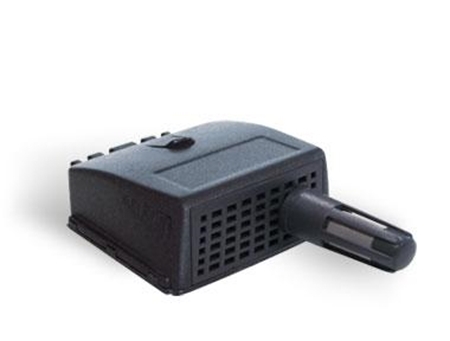 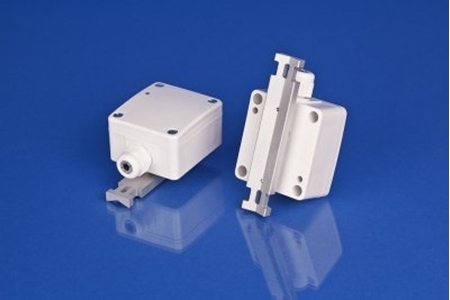 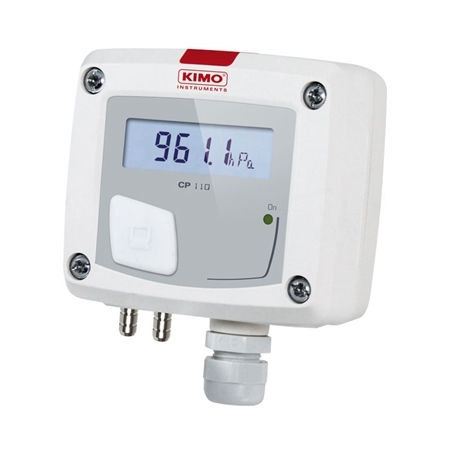 An Air flow paddle switch to monitor air flow within a duct and provides a switched output on detection of either a specified air velocity or flow failure. 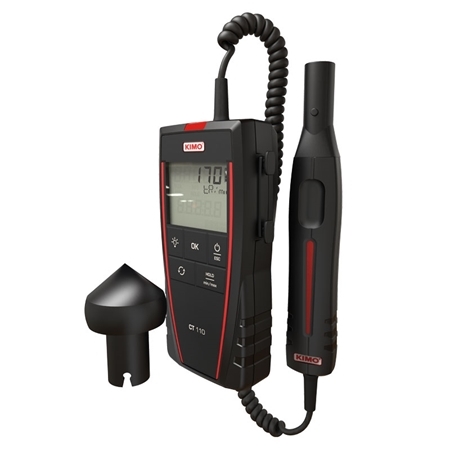 LV 110 : Ø100 mm vane probe. 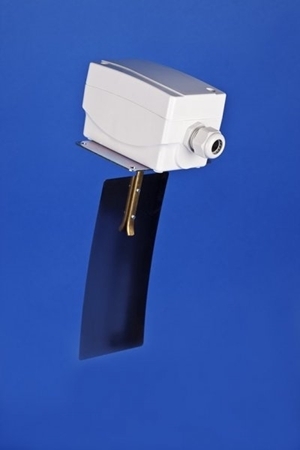 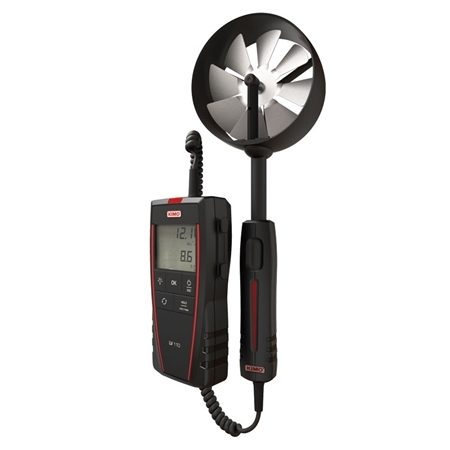 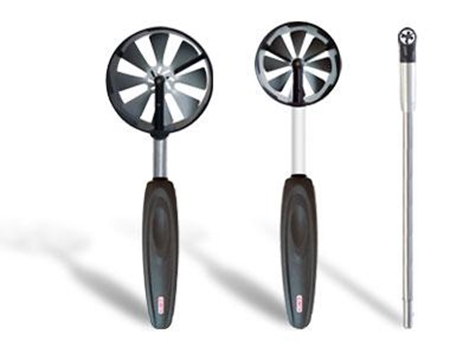 , LV 117 : Ø70 mm vane probe. 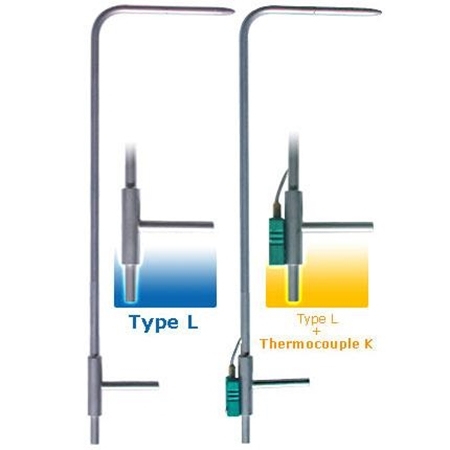 , LV 111 : Ø14 mm vane probe. 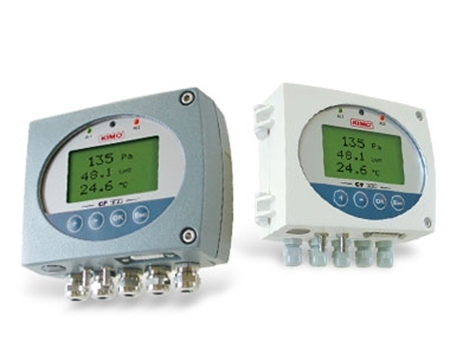 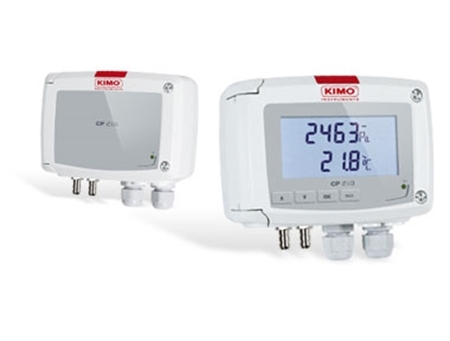 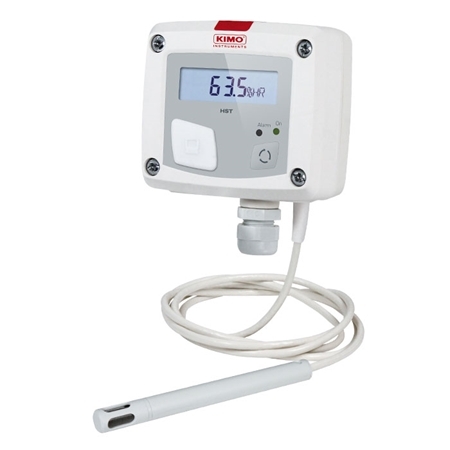 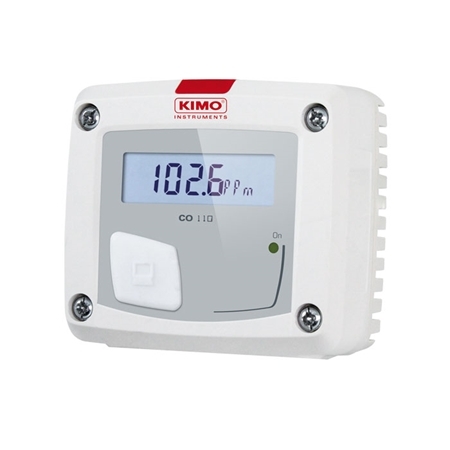 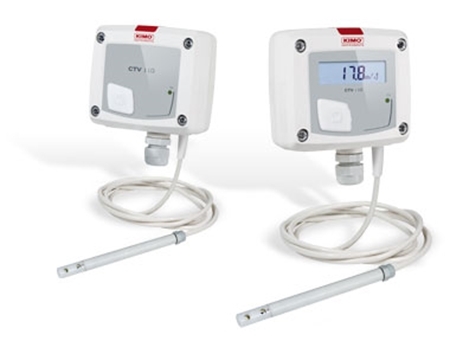 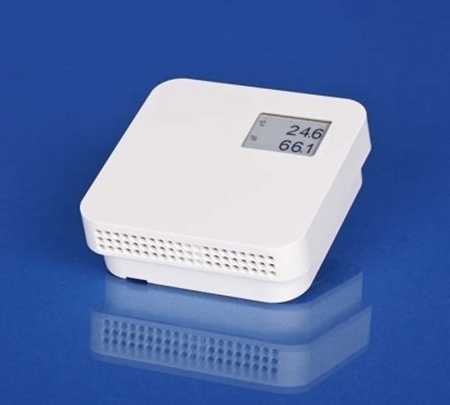 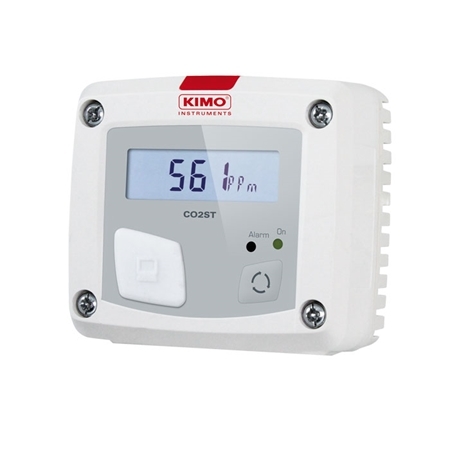 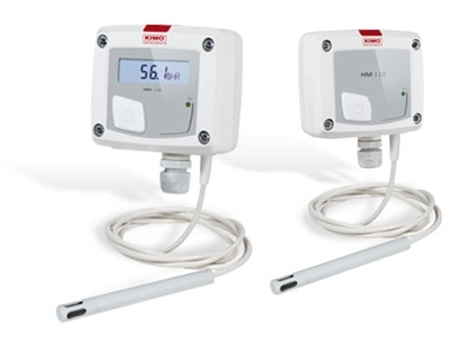 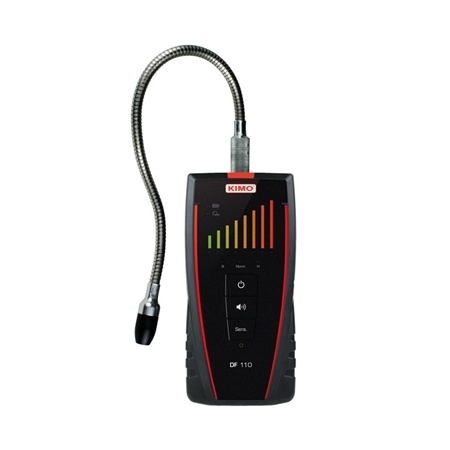 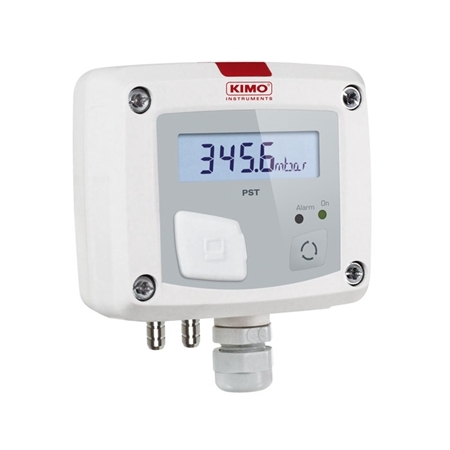 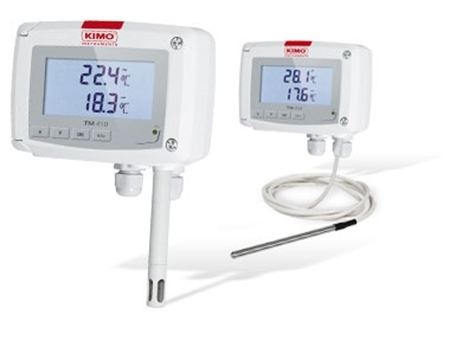 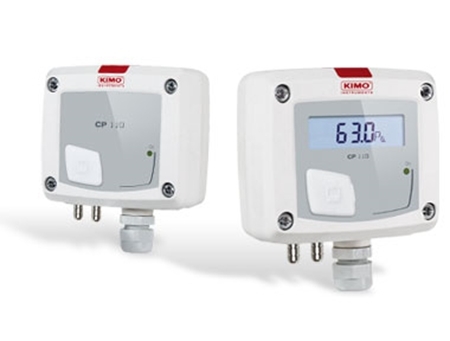 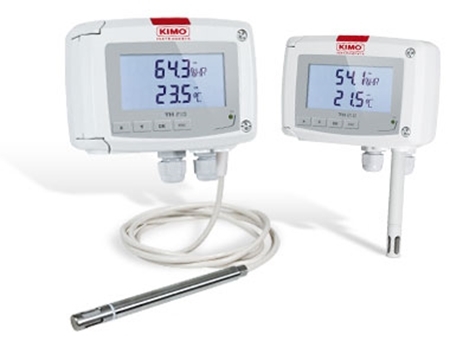 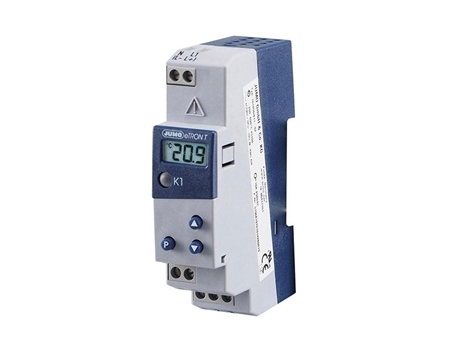 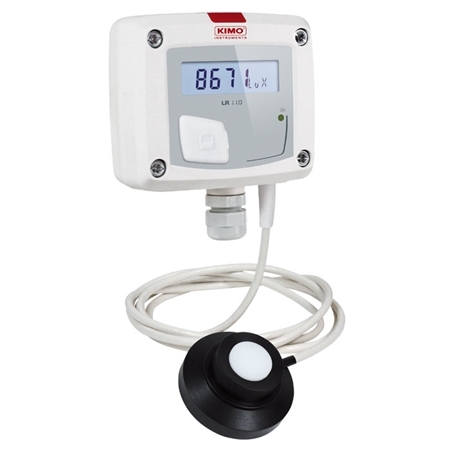 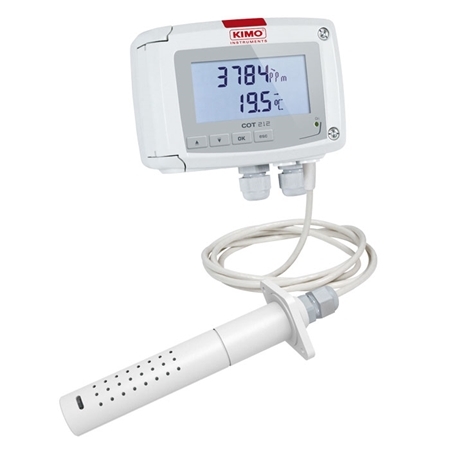 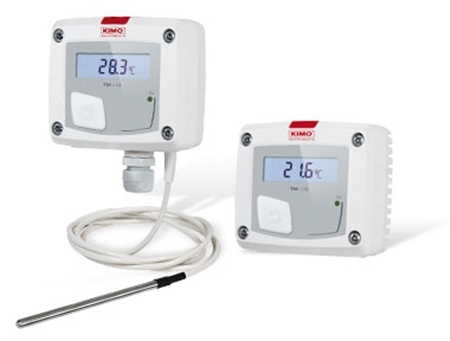 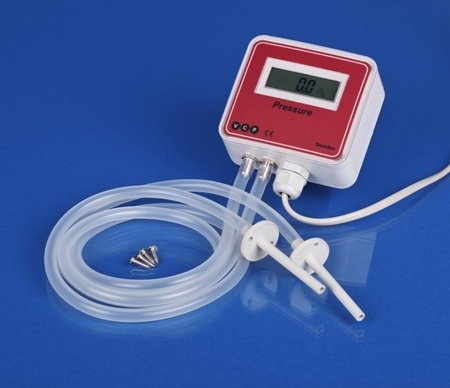 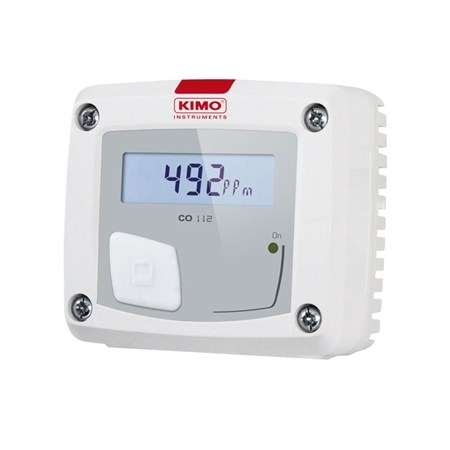 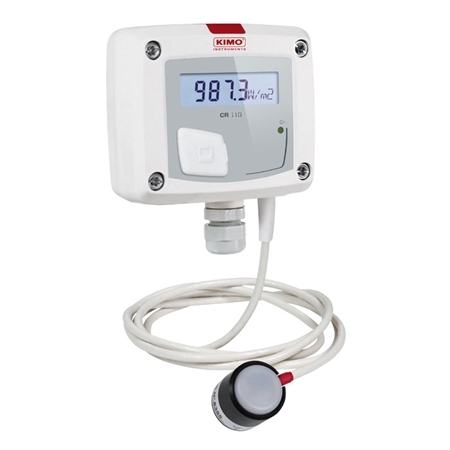 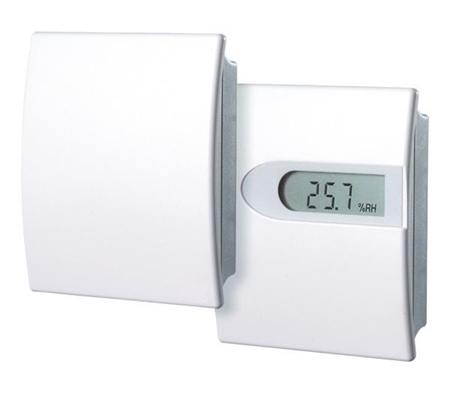 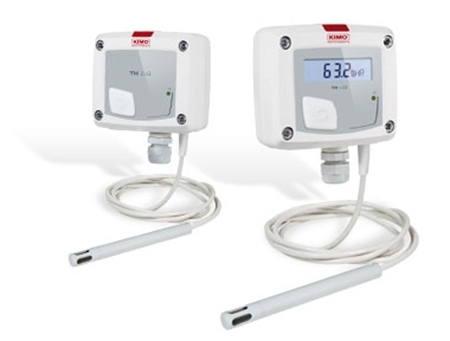 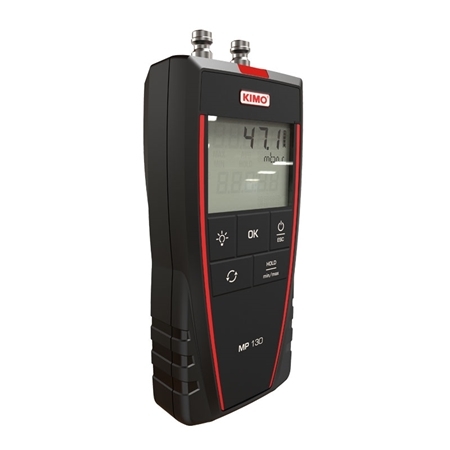 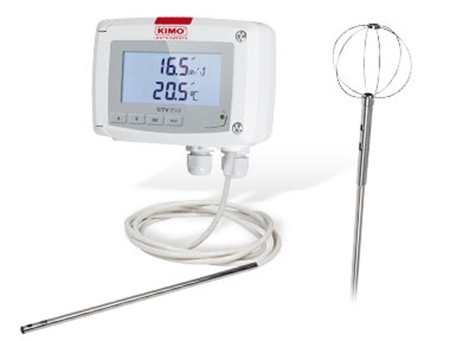 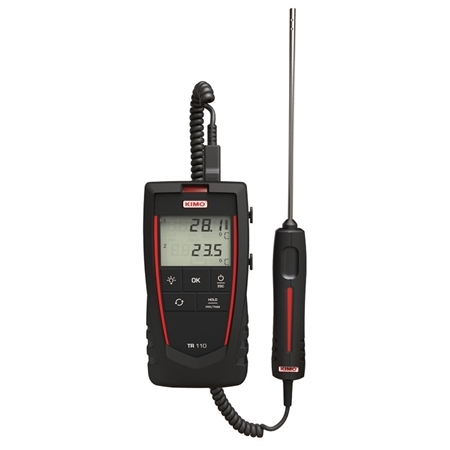 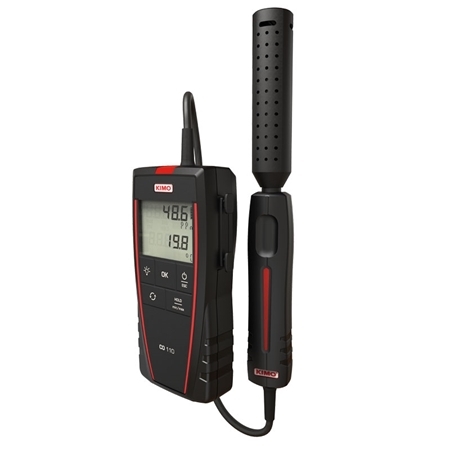 The JUMO eTRON T is a digital electronic thermostat (format 90mm x 22.5mm) for easy temperature control tasks (heating or cooling). 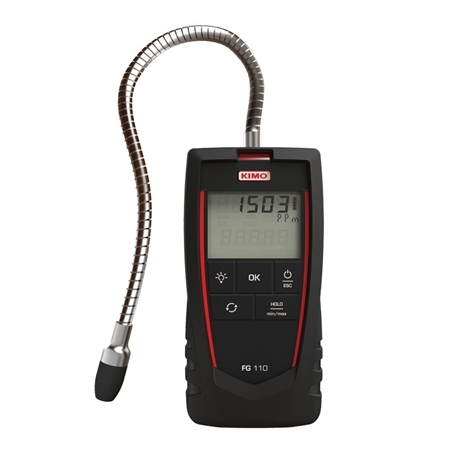 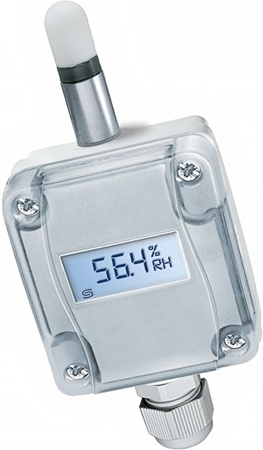 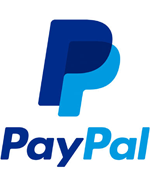 The actual value is displayed on a 3-digit LCD display.